Continuation of the popular series "churches in Austria" - the new value addresses the imposing Augustinian Canons Vorau, which this year celebrates its 850-year anniversary. The attractive brand image depicts the monastery in a product coming from the monastery archives colored engraving by GM Vischer (about 1681). 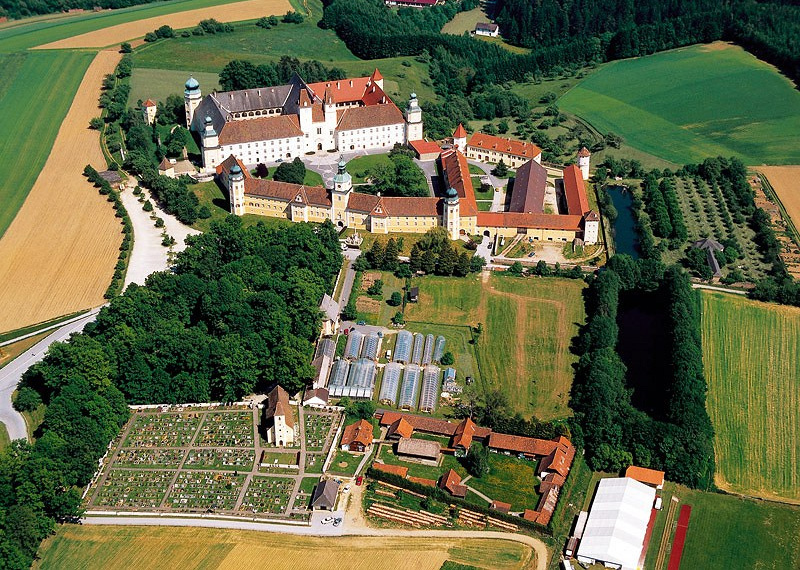 History: Located in the north-eastern Styria abbey was founded in 1163 by Margrave Ottokar III some. founded by Traungau. After very eventful centuries with many ups and downs the pin reached in 1736 with 46 canons the highest level members of its history. 1778 high school was set up, later they staged until 1843, including a private high school with a boys' choir Institute. 1844 began to pay off the ramparts and would fill in the moat, causing the pin his castle character noticeably lost. After the so-called "Anschluss" in 1938 the monastery was told initially no reprisals, in the autumn of the same year, the procedure of the Nazi regime changed but solid: The pin was renamed after the seizure on 19 April 1940 in "Castle Vorau" and the Canons had the monastery, which was now managed under Nazi rule, leave immediately. Apart from three monks, who were allowed to remain in place, all were circular and gauverwiesen and had to find a new property. On 4 October 1940, the entire possession of the pin was pulled in favor of the German Reich. This was the first time since the founding, that the pen has been lifted - incapable of defending themselves against the harassment of the Third Reich to defend. The reason for the suspension pin and the establishment of a national political establishment ("Before the Fall") were called assaults on boys and girls from the Canons. That already in May 1940 came a Vorkommando from the Vienna Theresianumgasse after Vorau, shows how urgent it had the responsible party members to set up a Napolas in the former abbey. After the war, on May 27, 1945 turned the monks of the Congregation of the Austrian Augustinian Canons in the severely damaged pin back and began the painstaking reconstruction, which could be completed until the end of the sixties. From 1981 to 1987 all the monastery buildings were renovated, from 1995 to 1997 finally took place, an extension for the administration building. 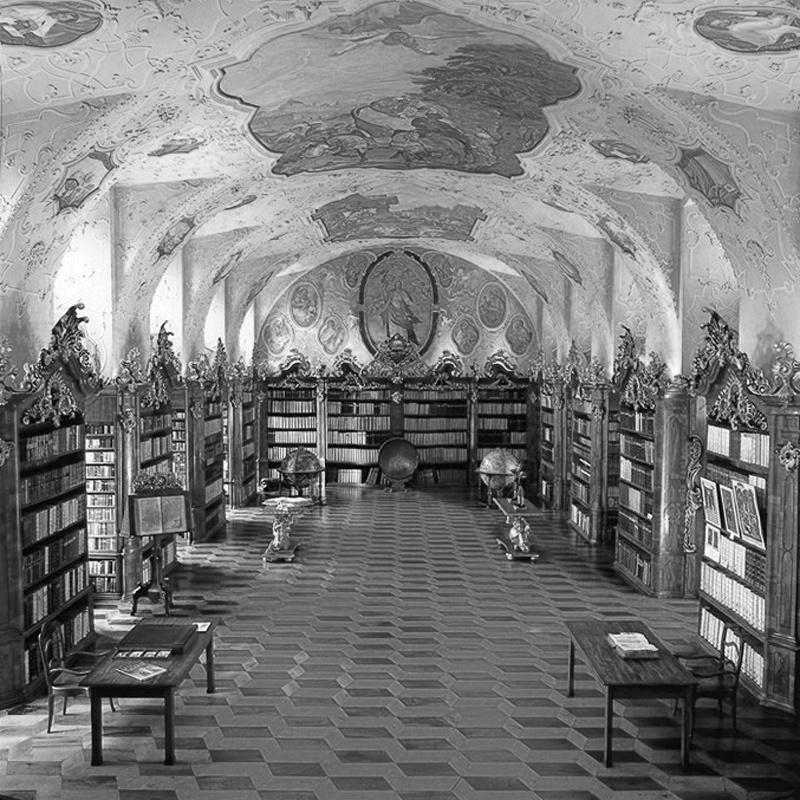 Special mention - in addition to the extremely valuable library - of course also in 1977 opened his own pen formation house in which under the leadership of dedicated Propsts Gerhard Rechberger interesting religious events and multi-day seminars are offered.